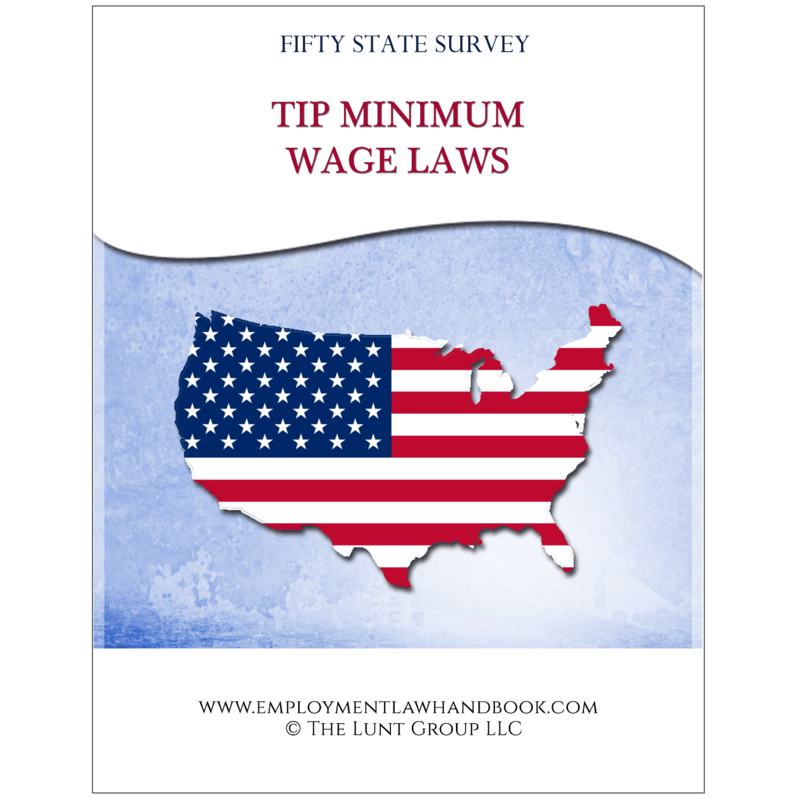 Download a PDF version of our 50 State Survey covering tip minimum wage laws. Tip minimum wage laws address issues such as whether an employer may pay tipped employees a base wage lower than the standard minimum wage, what the tipped minimum wage is, who qualifies as a tipped employee, and whether service charges may be counted as tips. 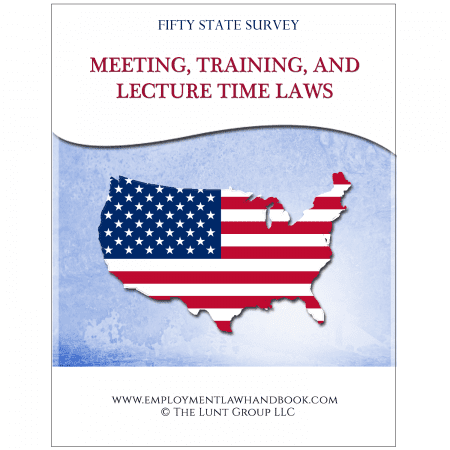 This version of our tip minimum wage laws 50 state survey is in portrait format. 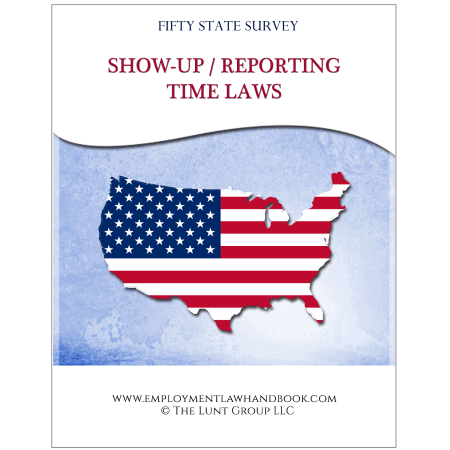 As with all of our 50 State Surveys, our tip minimum wage laws survey contains links to the online resource upon which each summary is based, if such a resource is available. In addition to covering all 50 states, the survey also covers the District of Columbia. SKU: SV-PRTRT-0315-00025. Tag: 50 State Surveys.